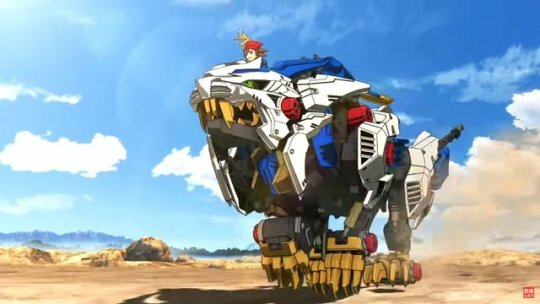 Takara Tomy A.R.T.S has announced it’s bringing Zoids Wild to Nintendo Switch in Winter 2018 in Japan. Zoids Wild will feature a new animation art style similar to what you see in anime rather than a photo realistic art style. We’ll have more details when the next issue of CoroCoro hits. Check out the past teaser trailer below.